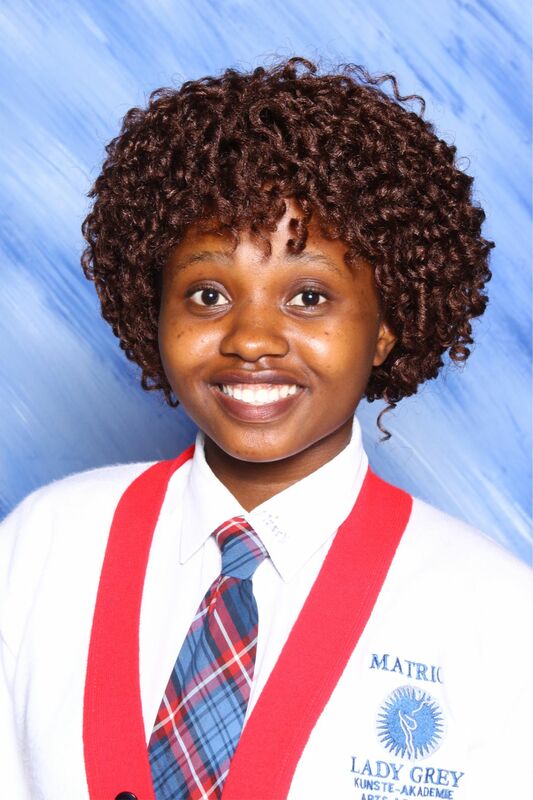 The Lady Grey Arts Academy would like to congratulate the Grade 12-class of 2016 on their results obtained in the National Senior Certificate Examination. 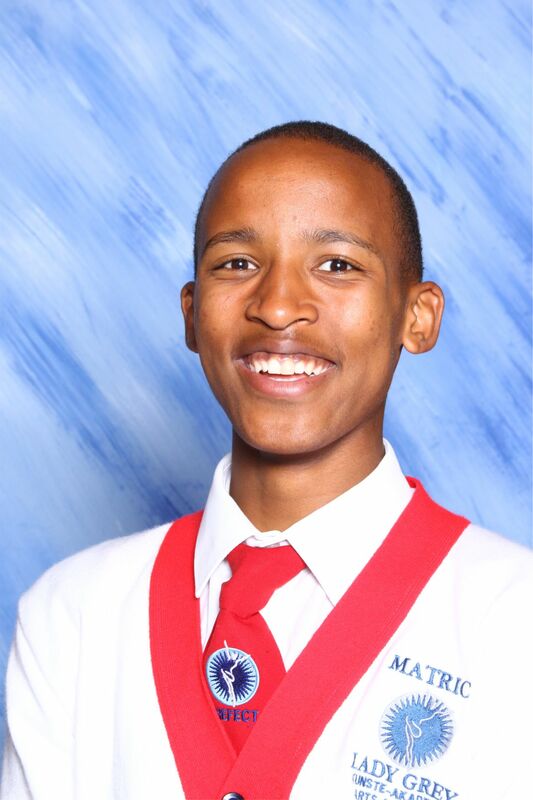 The Academy has a pass rate of 93,5% with 5 subject distinctions and 25 Level 6s. 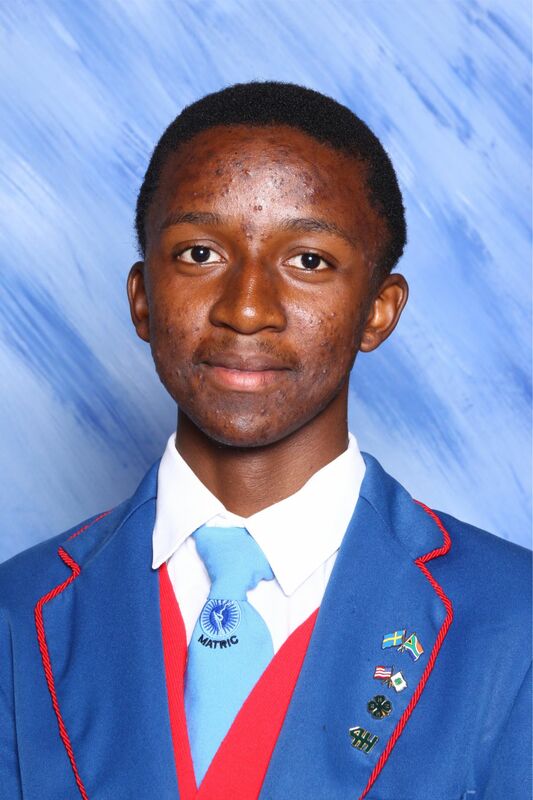 With one result outstanding, and three other students who qualify to register for the supplementary examinations, we are holding thumbs as it may still be 100%. 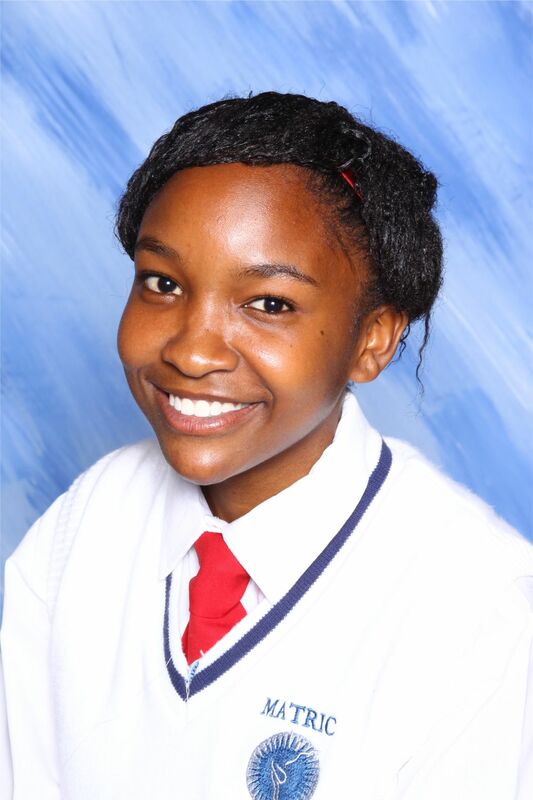 Jolene Swartz: Dramatic Arts (81%), Afrikaans Eerste Addisionele Taal (79%) and in Life Orientation (73%). 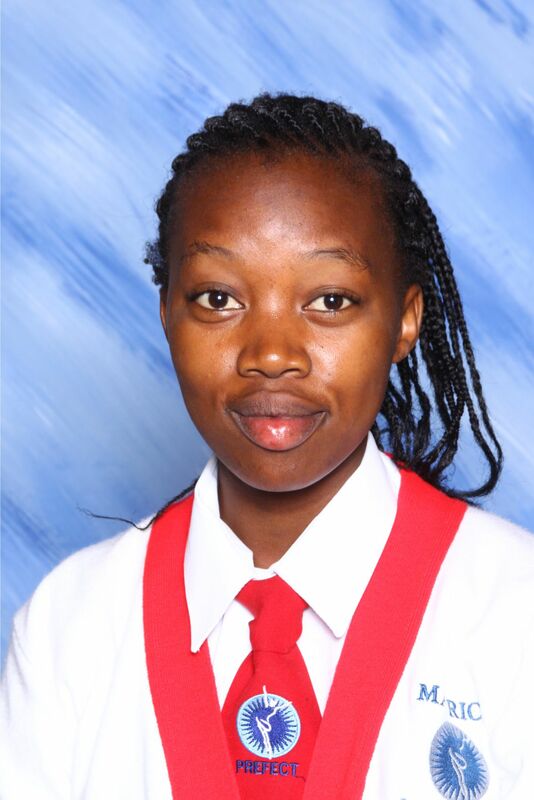 Thandaza Silwane: Dance Studies (87%), Dramatic Arts (77%), Life Sciences (72%) and Music (71%). 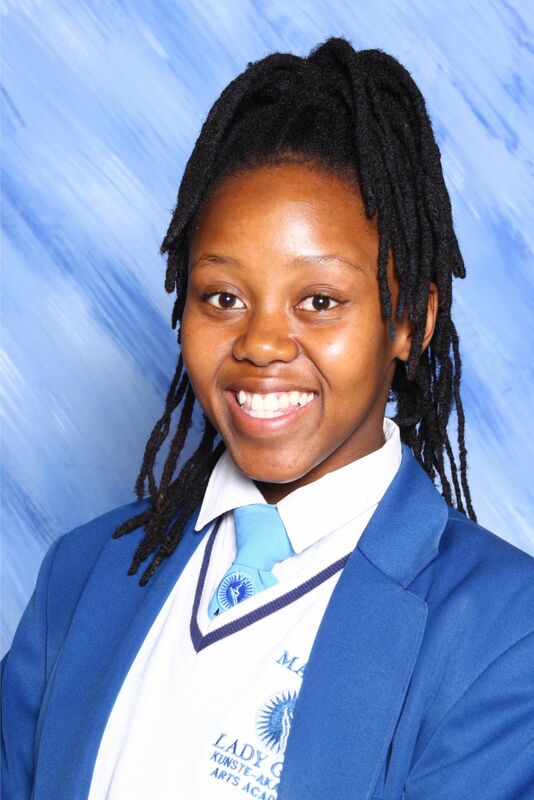 The Lady Grey Arts Academy is usually a hive of activity throughout the year and many of these students have also been fully committed in other aspects of the school. Their collective contribution to the school over the years has been considerable and they have finished solidly with these results. We salute them on their achievements and will follow their passage through university and beyond with interest.